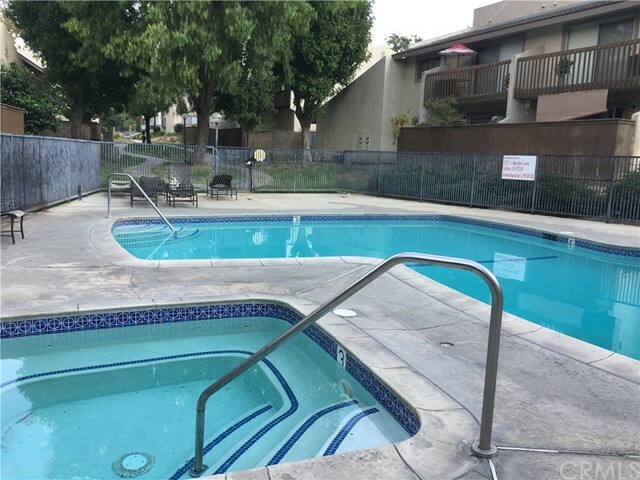 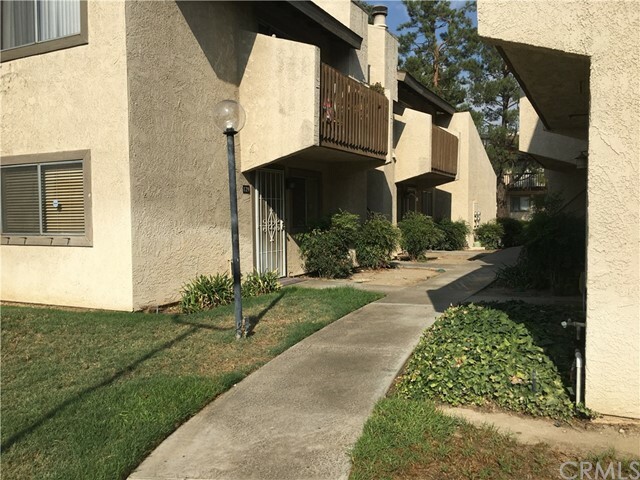 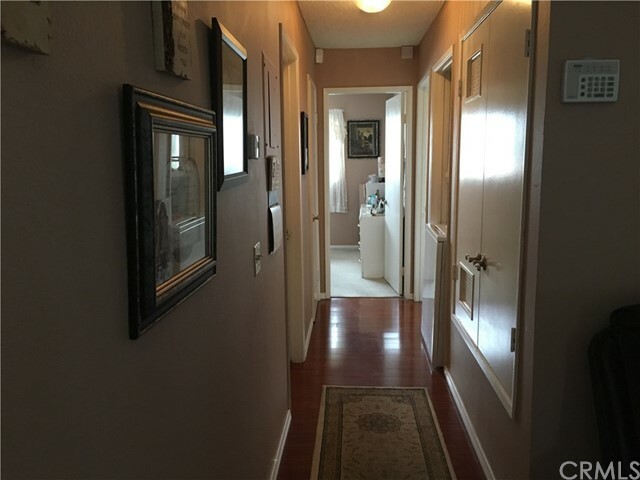 Beautiful upstairs end-unit 2 bedroom, 2 bath condo with high vaulted ceilings and 2 large balconies. 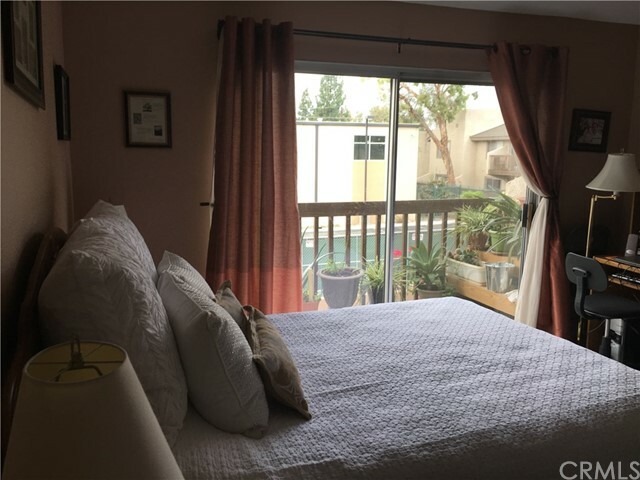 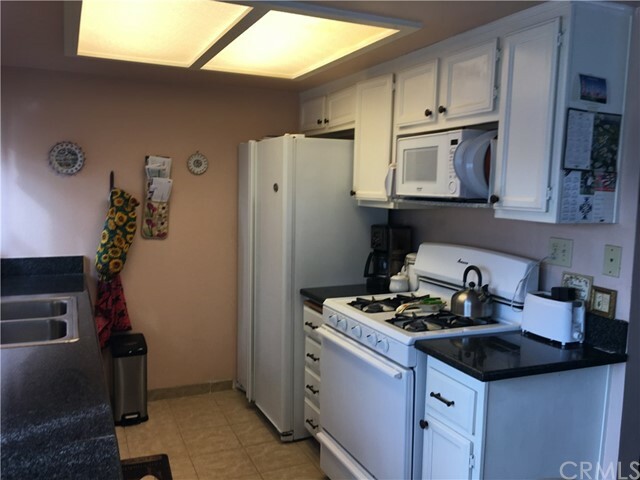 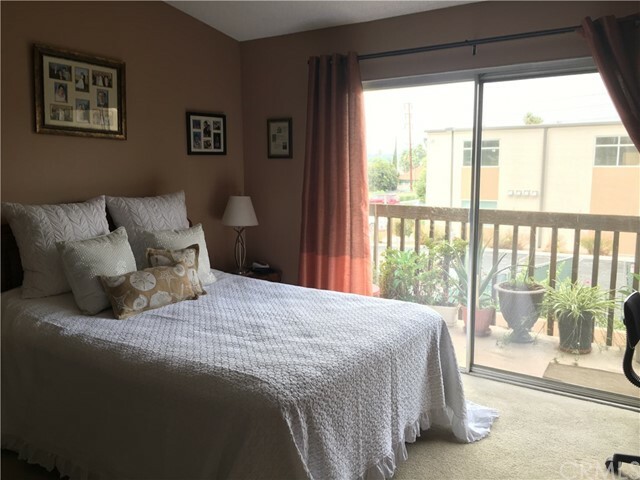 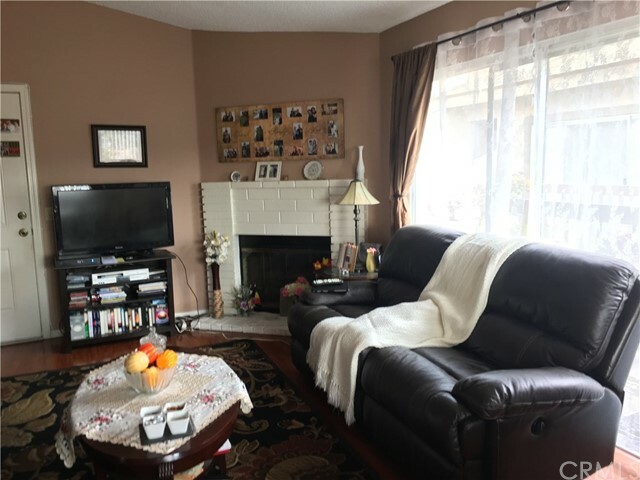 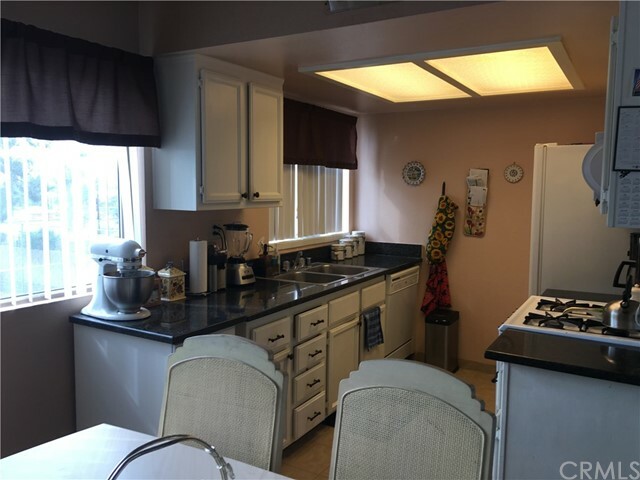 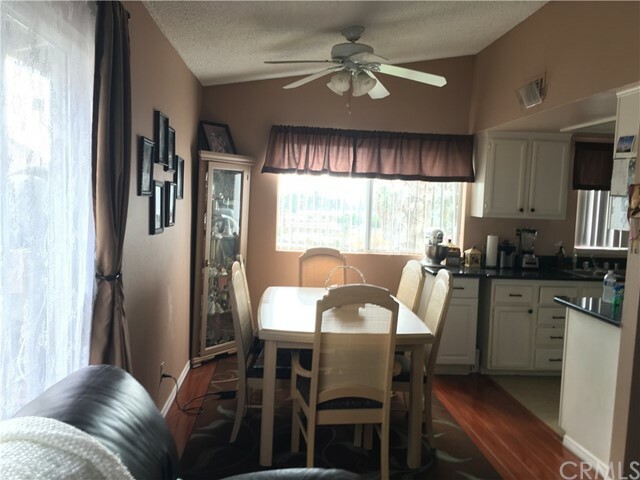 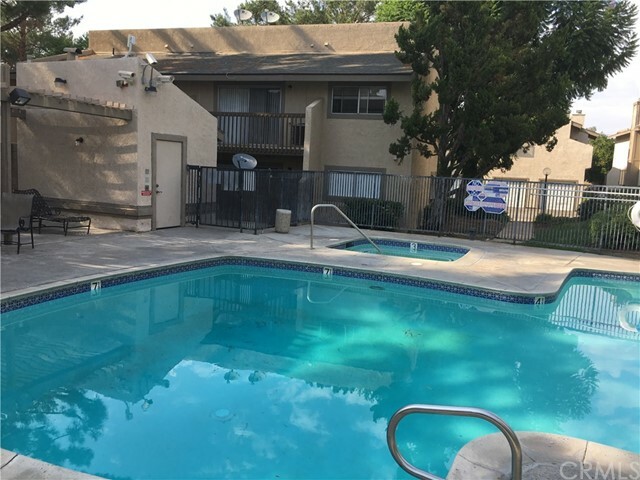 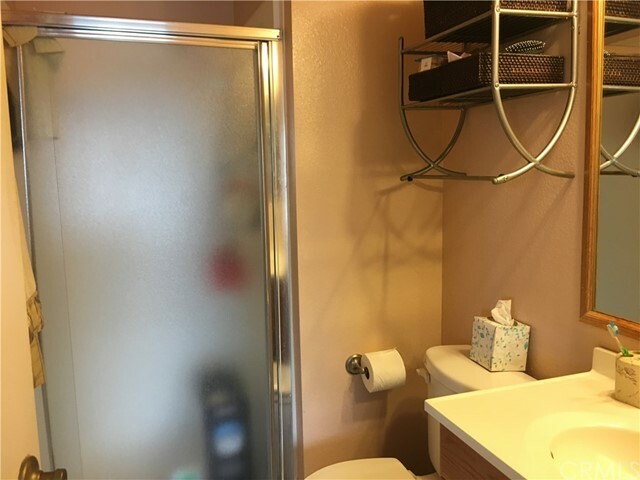 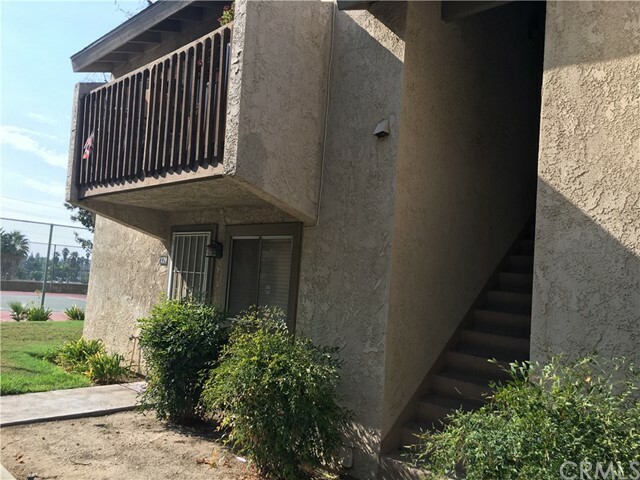 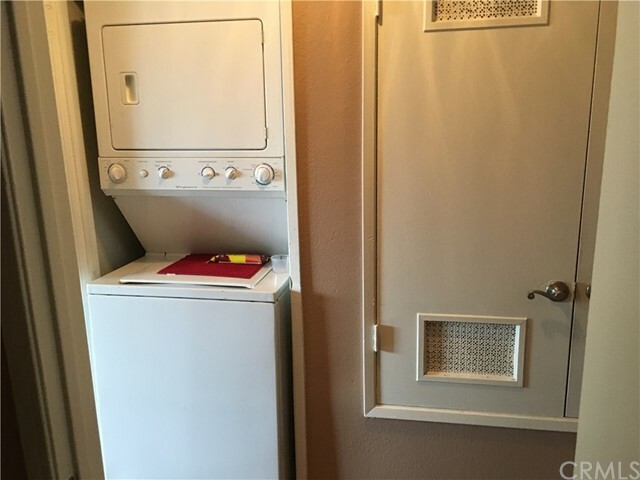 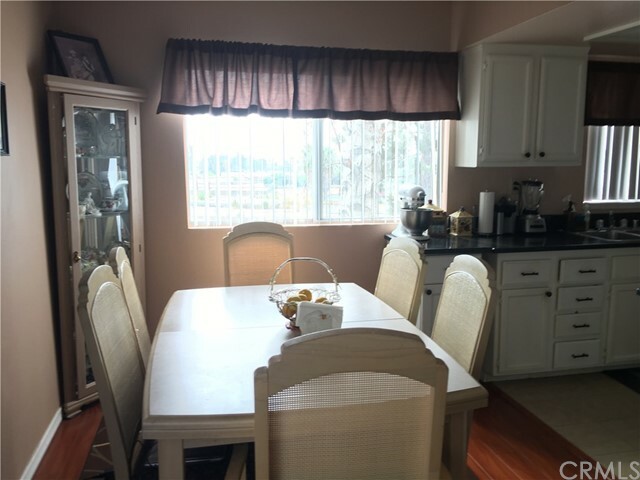 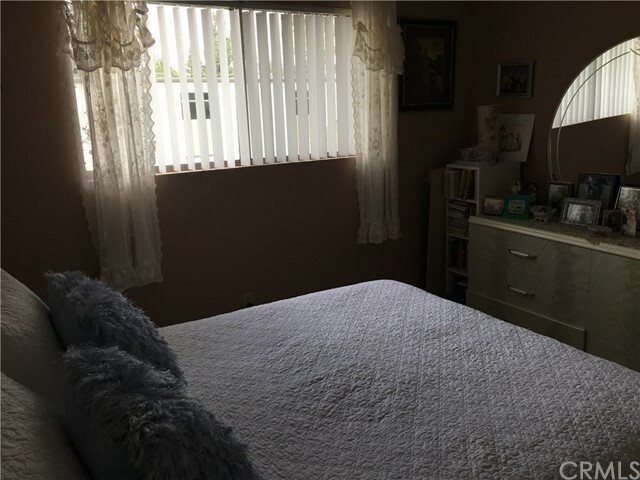 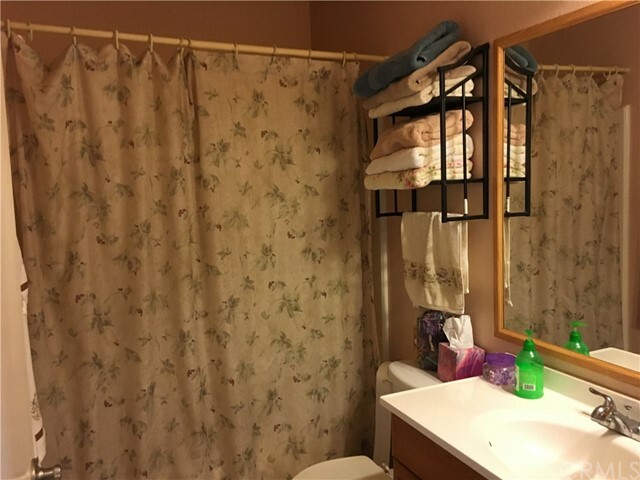 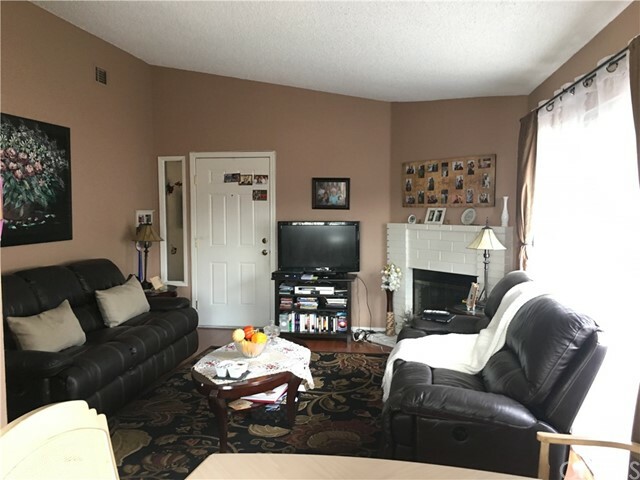 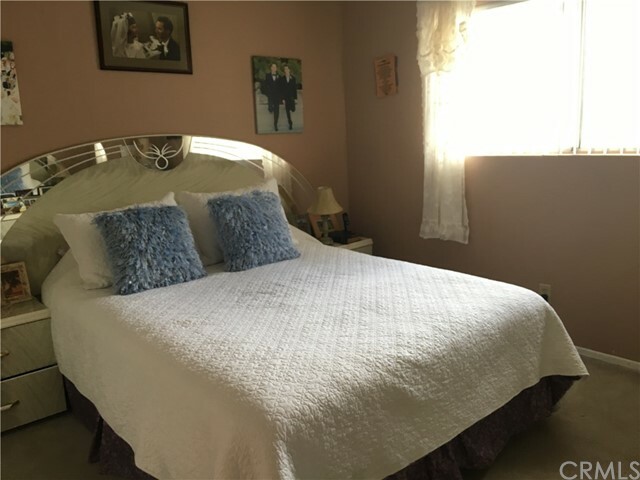 The kitchen has granite counter tops, the living room has laminate flooring and carpeted bedrooms, central A/C and heating, fireplace in the living room, with laundry hook ups in the unit. 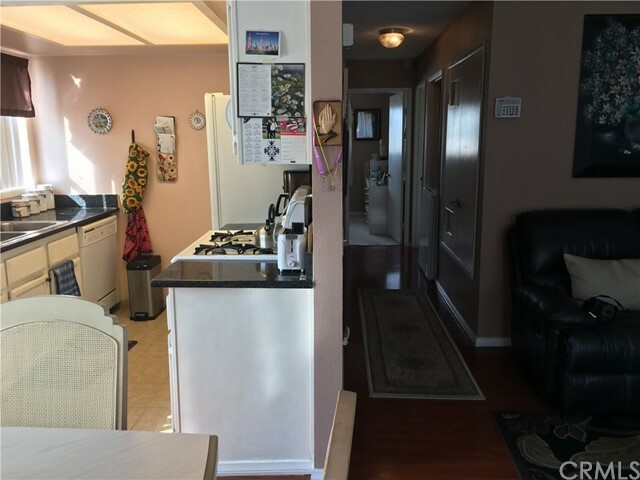 Low HOA's, 1 car garage and 1 extra assigned spot Plenty of guest parking through out the community for friends and family. 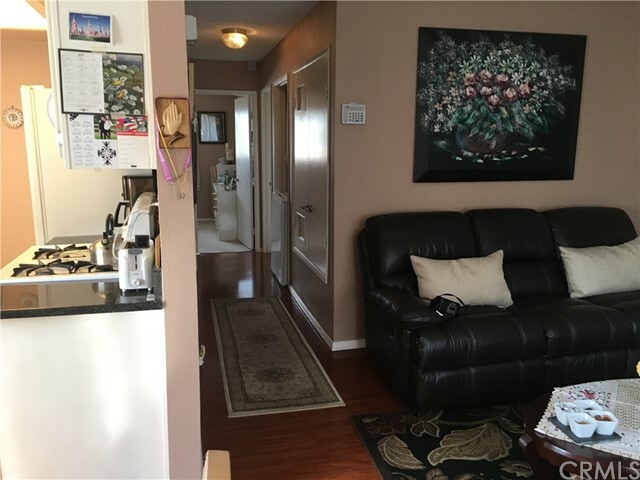 This condo is located in the Willow Wood Park Condominium Community. 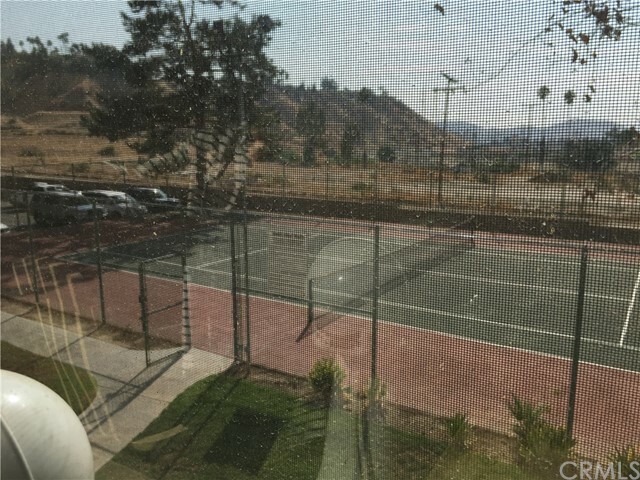 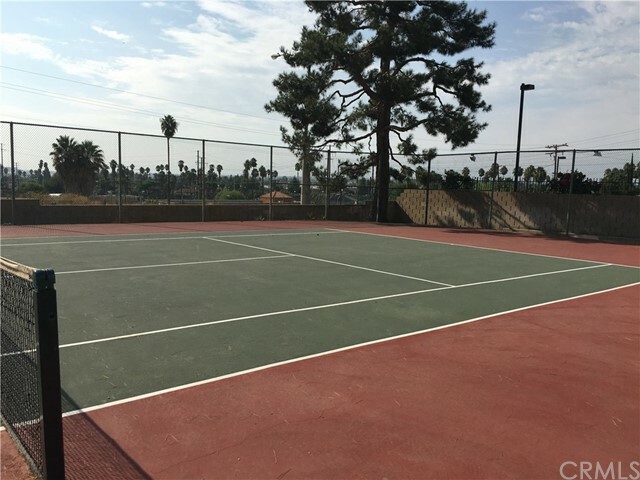 This community has many amenities that can be enjoyed, such as tennis courts, pool and spa. 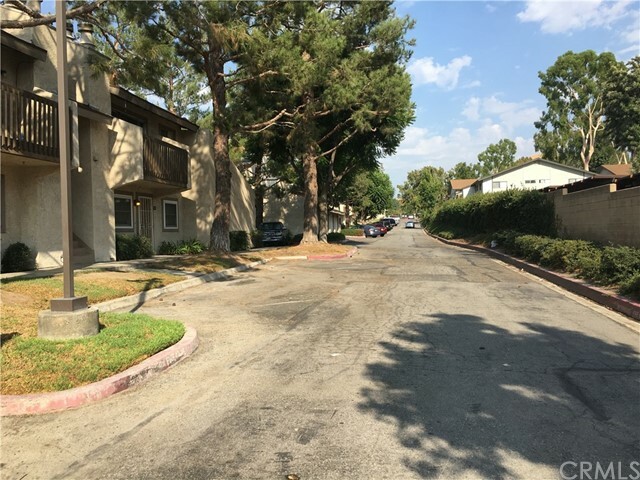 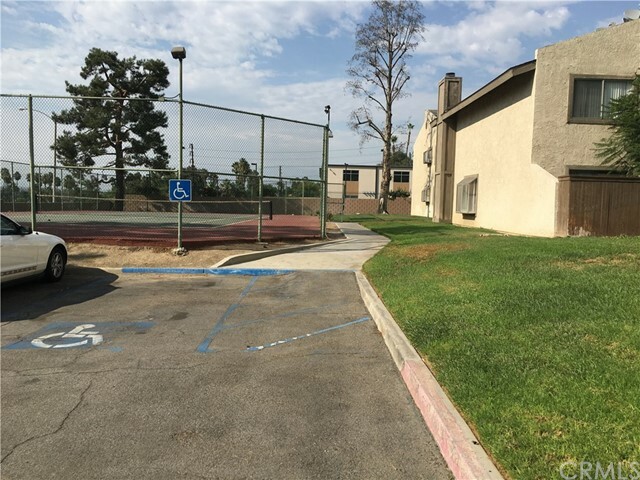 The community is gated and it has green belts and mature trees providing shade for the summer days. 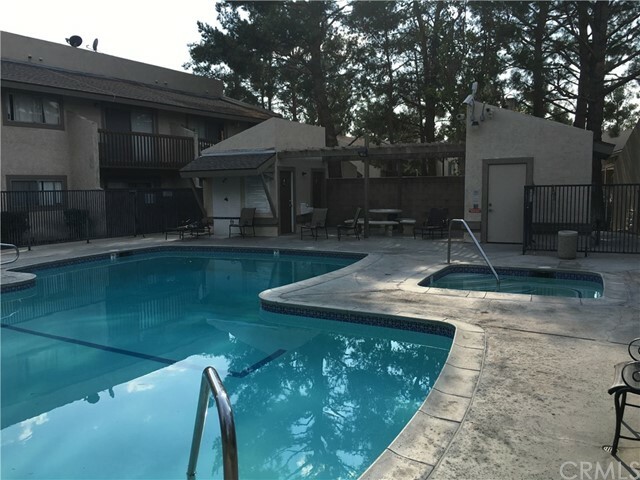 You will have easy access to the freeway, shopping and restaurants. 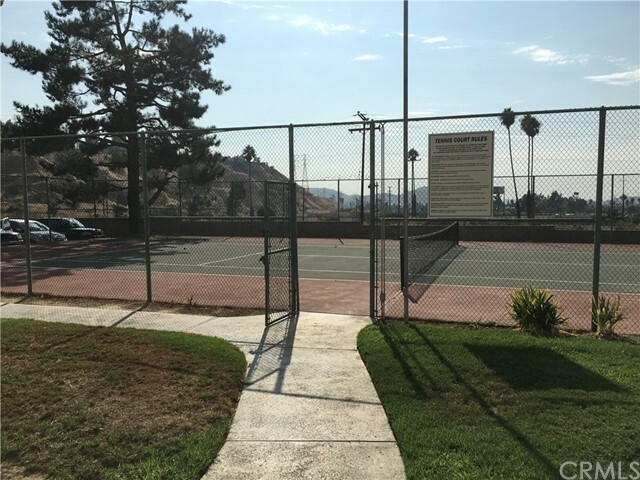 In just 3 short miles you are at Loma Linda University Medical Center.